Posts From the monthly archives: "January 2018"
Televisions have come a long way in the last few years. The biggest advance has come in the arena of 'smart' TVs. 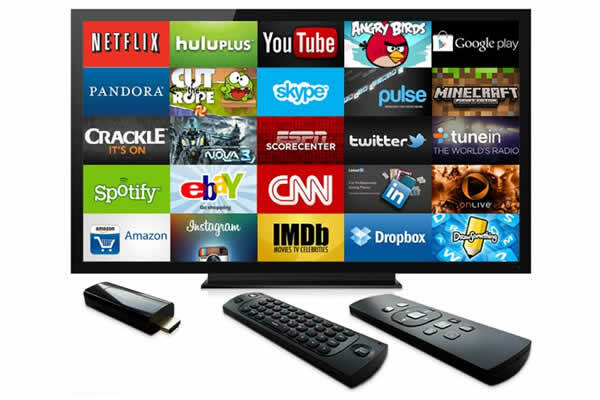 Smart TVs are connected to the internet and have a selection of applications or 'apps' that allow you to connect to YouTube, FaceBook, Netflix, and other online applications directly through your tv without a set top box. What Smart TV is Right for Me? Relatively new to the market are OLED TVs. OLED stands for Organic Light Emitting Diode. Because OLEDs are organic and tiny, they create their own light when fed electricity and are completely black when shut off independently. This creates much deeper blacks and more vivid and bright colours.